PayPal and Village Capital have decided to answer the call to action on financial inclusion. In December 2015 I commented on the number one factor that would end up helping financial inclusion in 2016. Yesterday PayPal and Village Capital announced that they would build a supportive ecosystem for Fintech social impact entrepreneurs, which is critical when it comes to financial inclusion. With the intention of serving up to 40 Fintech startups ventures, the ecosystem should act as a catalyst for financial inclusion. 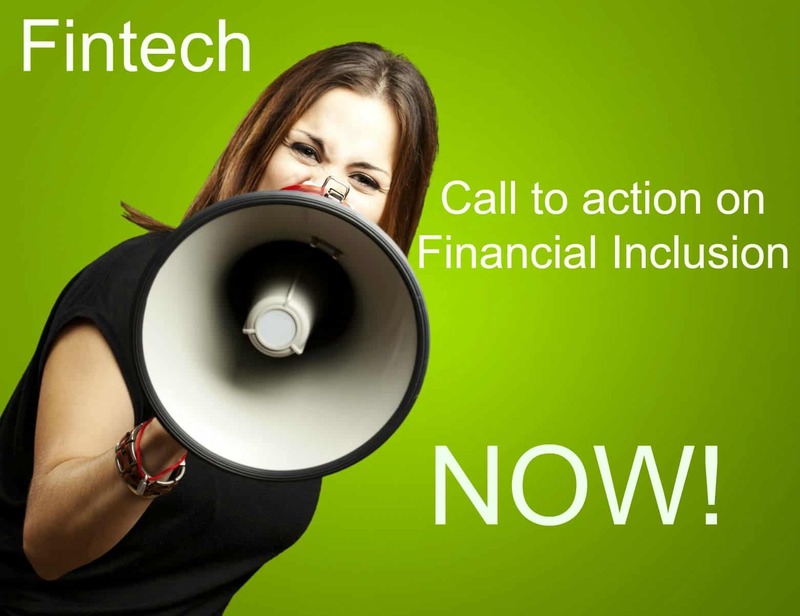 Do you think more Fintech startups will answer this call to action on financial inclusion? ← Why should banks embrace an open API ecosystem?